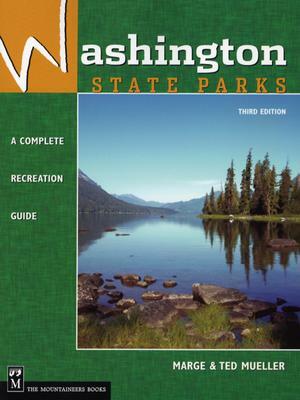 Explore Washington's state parks in this new edition with up-to-date park information. *Completely revised to reflect the status of new parks and park closings *Expanded to include Point Doughty, Obstruction Pass, Griffin Bay, and Upright Channel, all in the San Juan Islands *Updated information on facilities, recreation, fees, and more Marge and Ted Mueller offer the most complete descriptions of more than 200 magnificent state parks in the Evergreen State. More than just a listing of campgrounds and picnic sites, Washington State Parks offers detailed information about camping, hiking, bicycling, nature viewing, and more. Detailed park maps help you plan your outing and choose the best campsite.